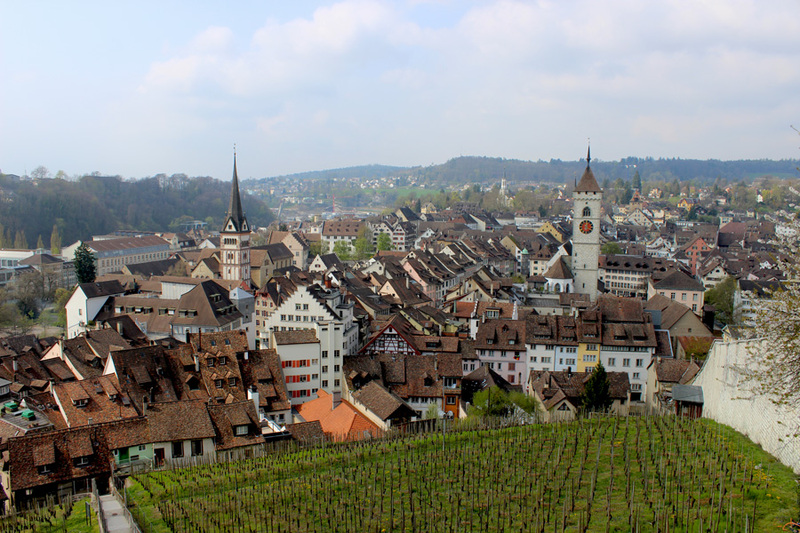 After the successful part 1 of this series, I was more than happy to return to beautiful Switzerland to create a second installment. 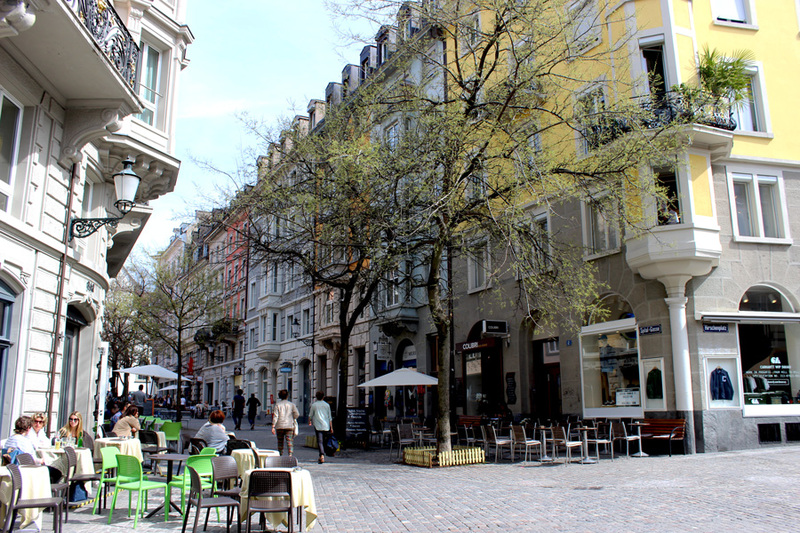 This time I traveled in the spring and oh boy, that is such a good season to visit. 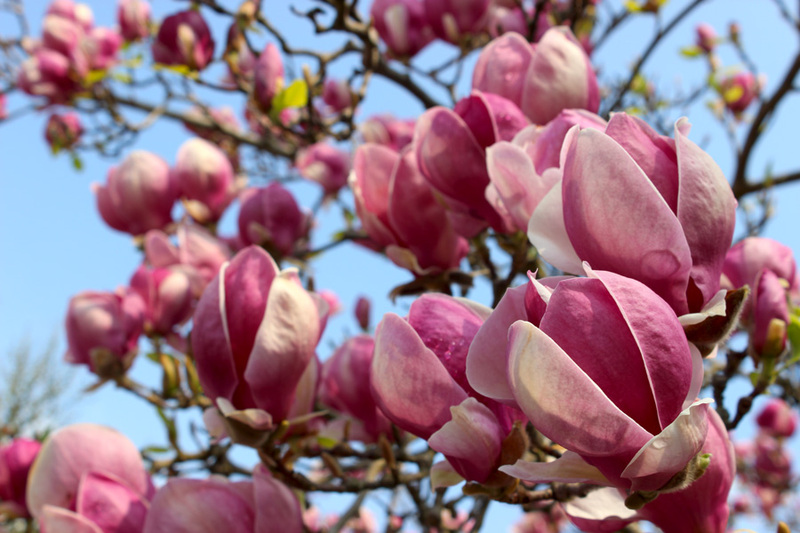 The blossom has sprung, there are baby animals all around and the tops of the Alps are still covered in snow. 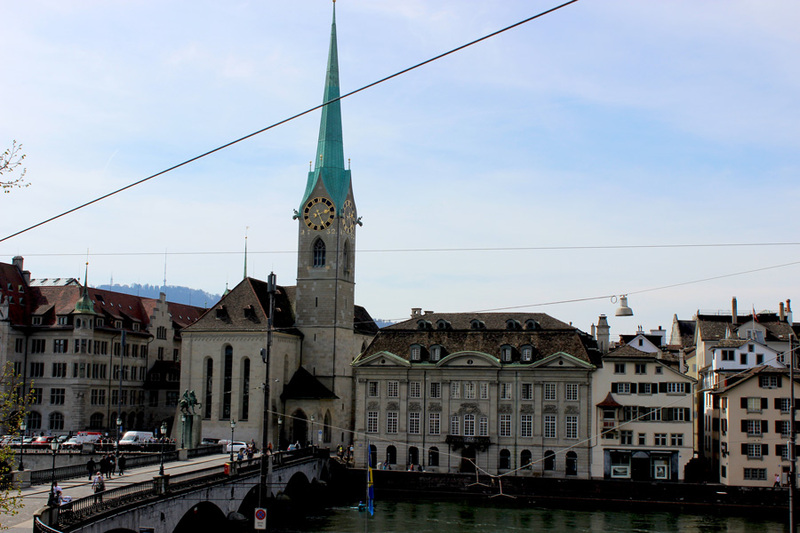 The first stop on our second road trip in Switzerland was the banking capital of the country. 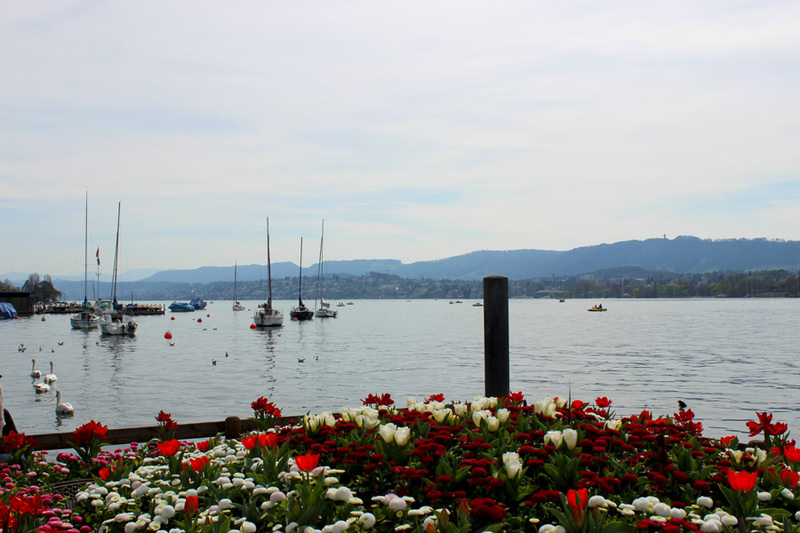 Zurich offers this great combination of city life with nature in the shape of a large lake and mountains all around. 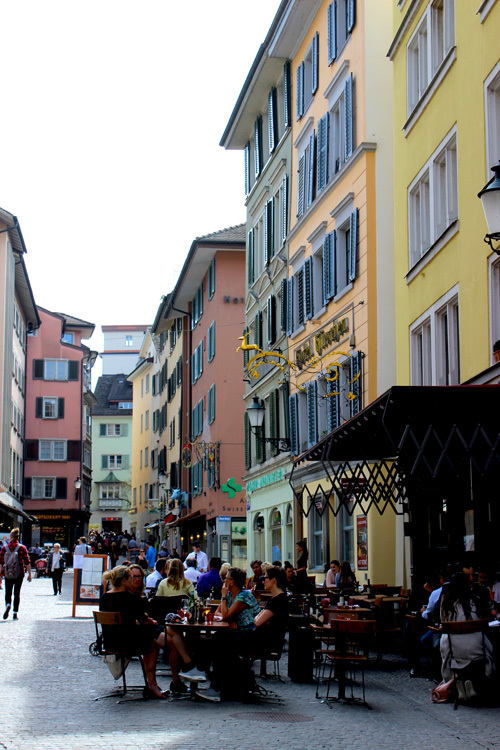 Take a journey up to Uetliberg by train from Zurich Central Station to experience amazing views of the city and the Alps in the distance. 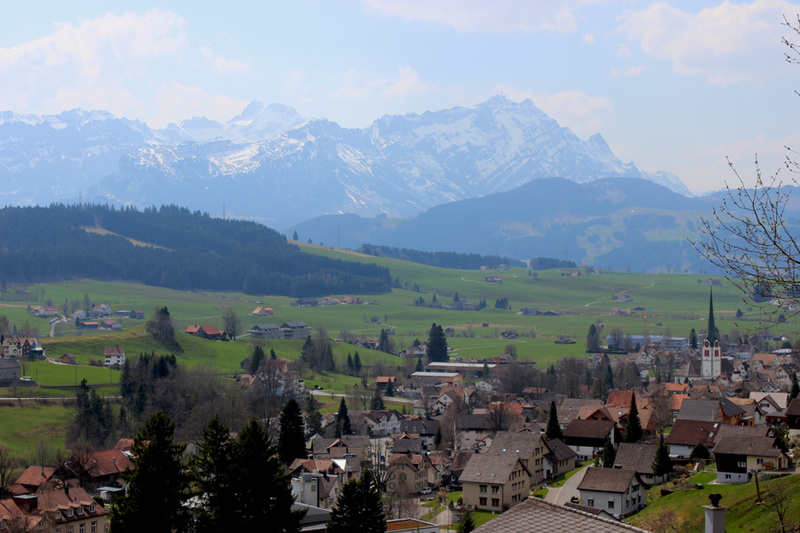 Gais is a picturesque village on the border of the Appenzell District. 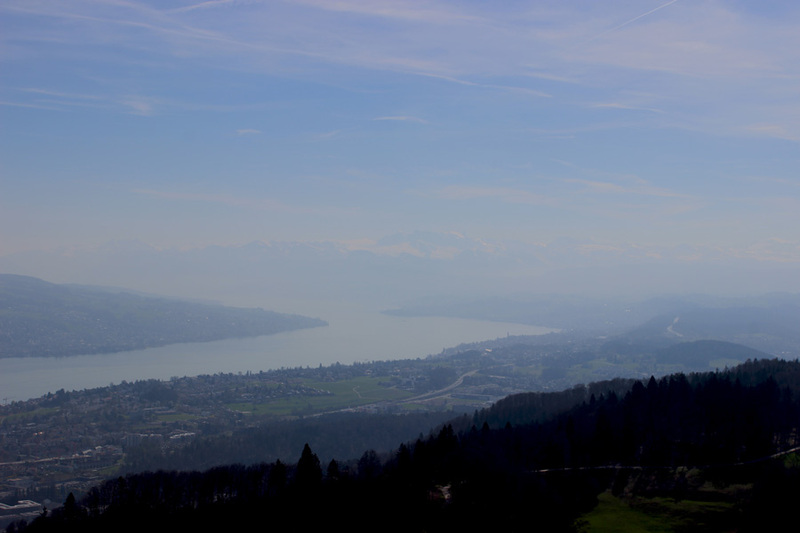 From here I can absolutely recommend the approximately one hour hike up to Gabris. 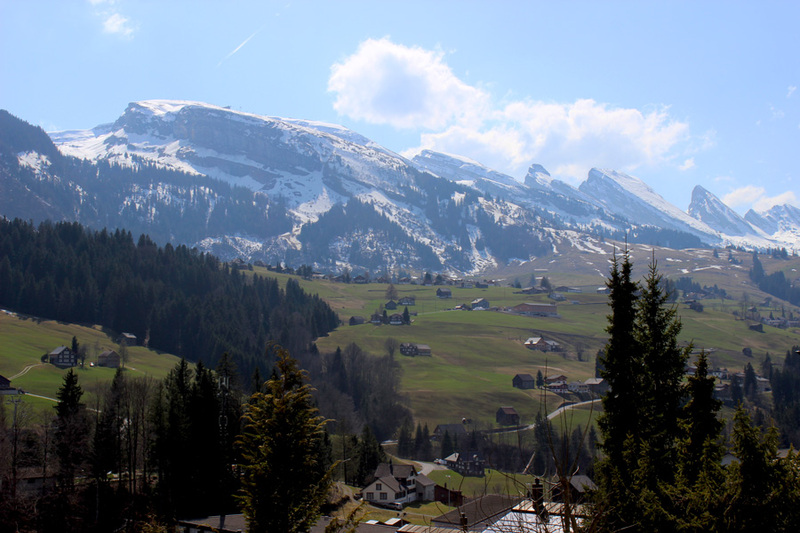 From there you will have an amazing view over the Appenzell Alps, while you can enjoy a delicious cup of hot chocolate or a beer from Gasthaus Oberer Gabris. 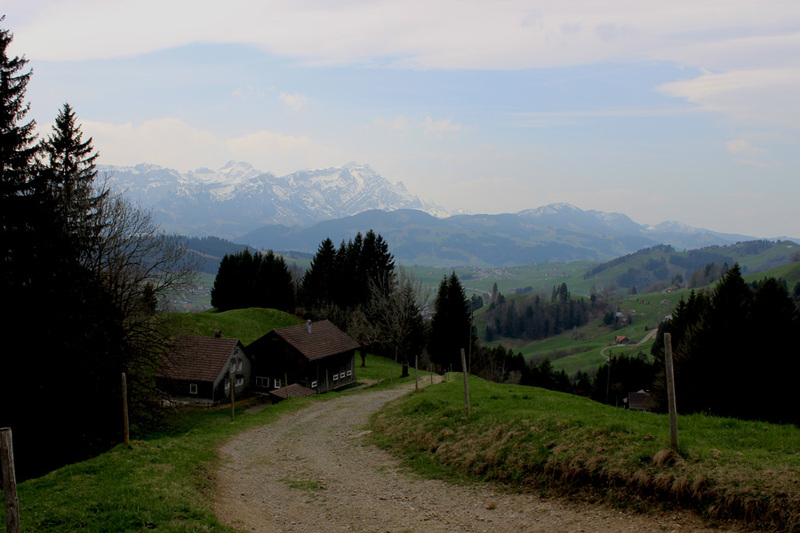 The route from Gais through the Appenzell District was an absolute pleasure. 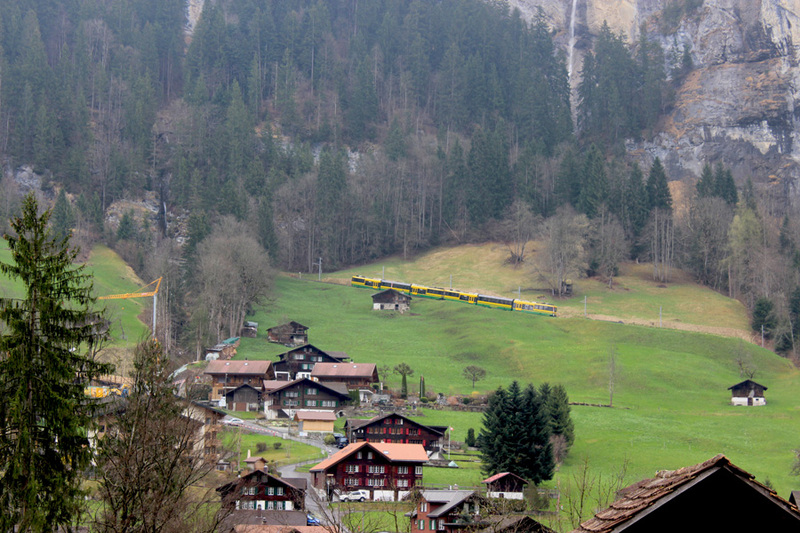 The district can be distinguished by its friendly ‘Heidi-hills’ and typical wooden farmhouses. 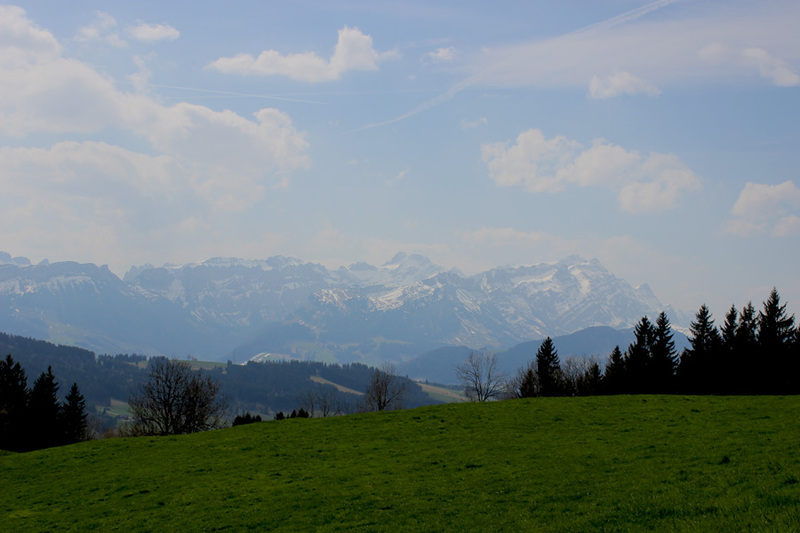 While driving on the border with Austria and Liechtenstein we were surrounded by the impressive Alps that loomed up all around us. 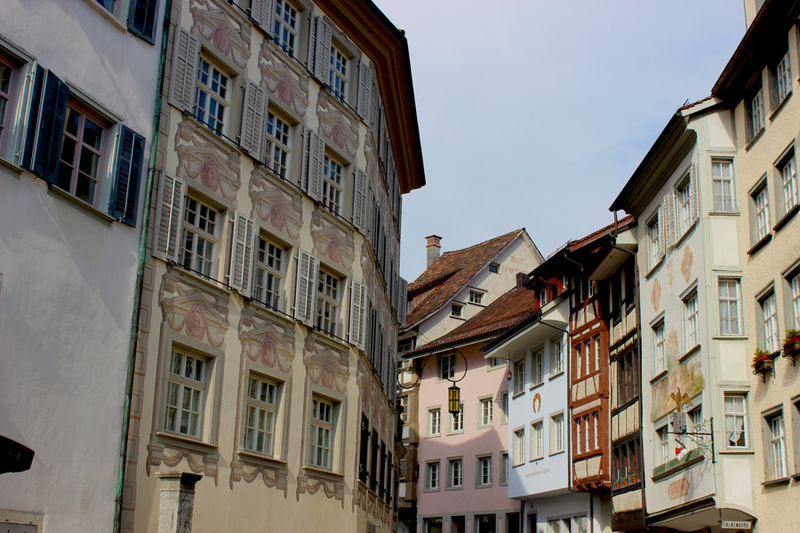 In this second installment of best Switzerland road trips, quite a few typical Swiss villages will pop up. 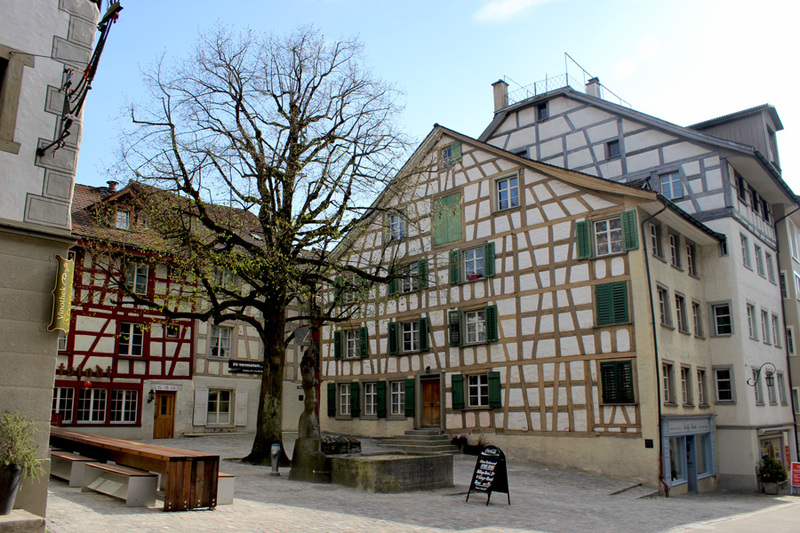 Part of the Grand Tour – the 1000 miles signed tour of Switzerland – is the village of Wil. 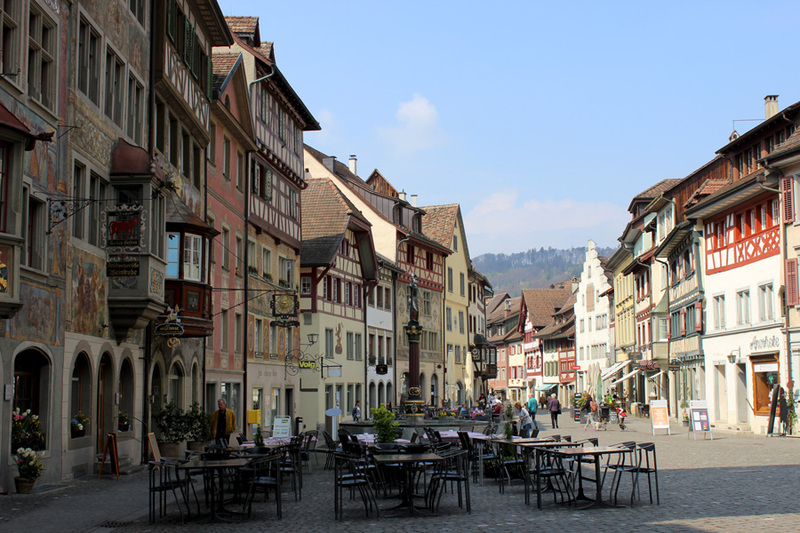 The historic town is extremely picturesque and will definitely have you taking a lot of photos. I definitely did! 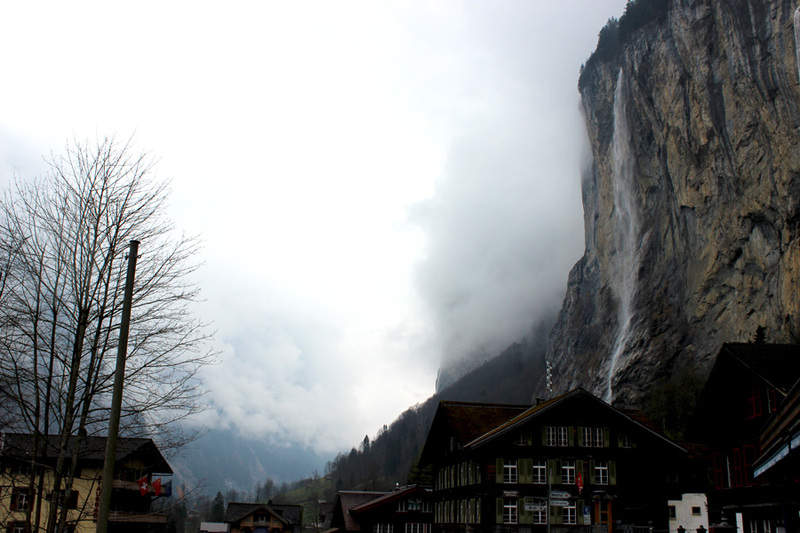 One of Switzerland’s absolute highlights is the town of Lauterbrunnen. 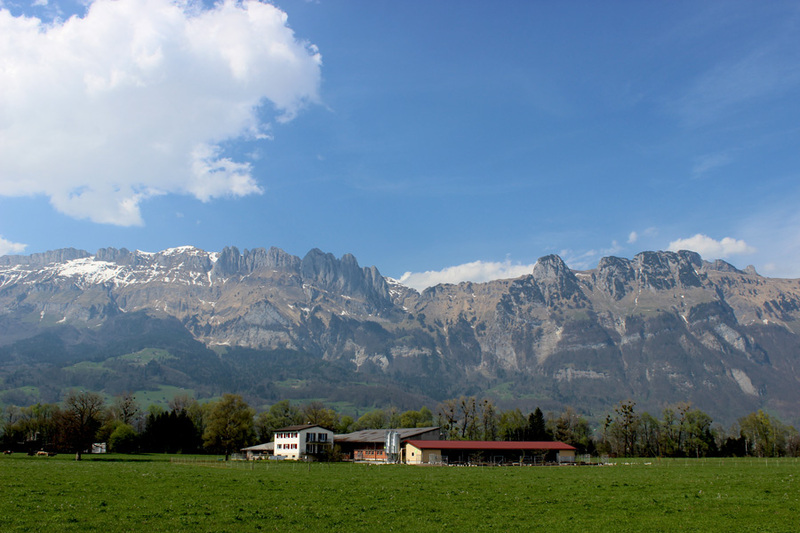 Not only is it home to a magnificent 300-meters-high waterfall, it is also situated in one of Switzerland’s most magnificent valleys. 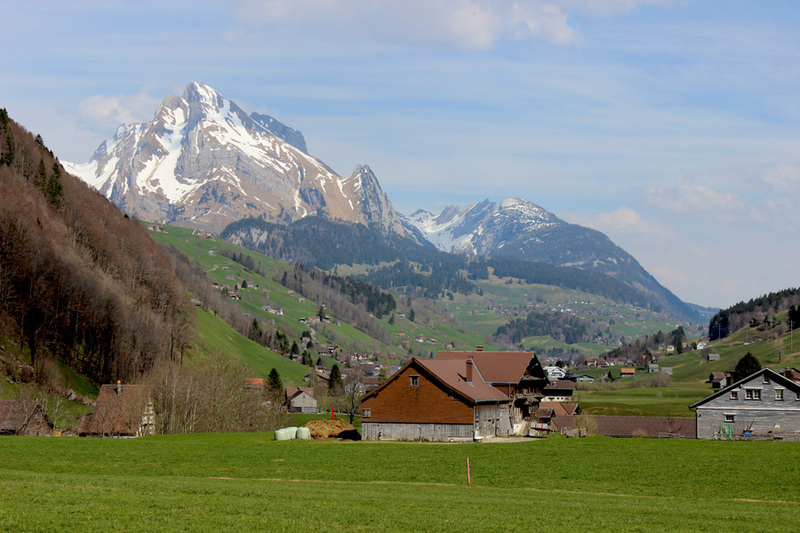 It is surrounded by some of the tallest peaks, incredible rock formations and colourful alpine meadows. 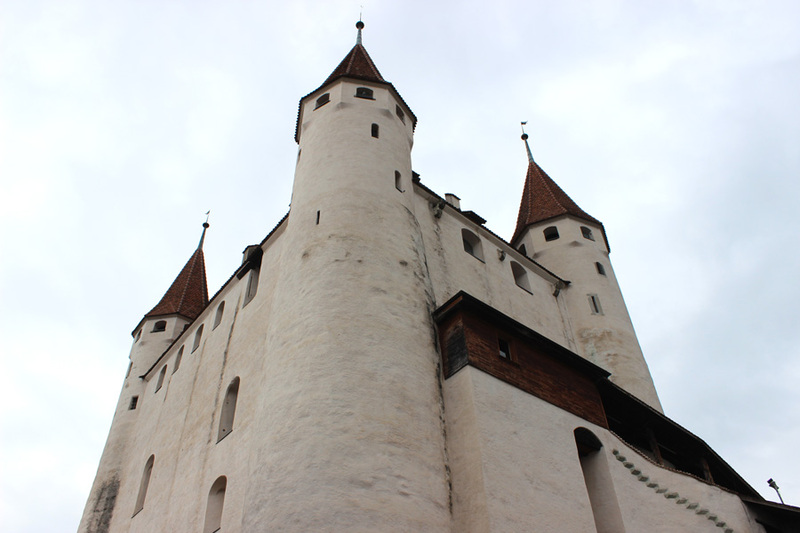 Unfortunately, on the day of our visit, it was extremely cloudy, so I will definitely have to return on a sunnier day. 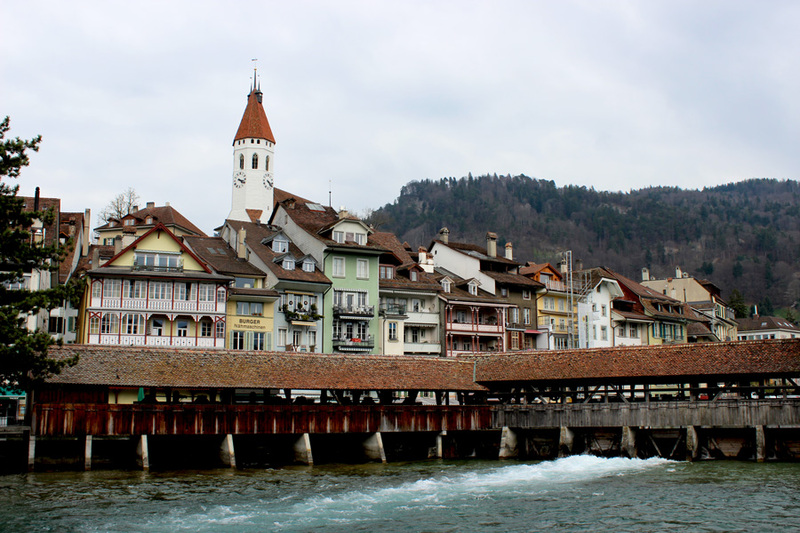 A trip from Interlaken to Thun along the lake itself won’t take up too much of your time, but the towns around the lake are certainly worth a visit. 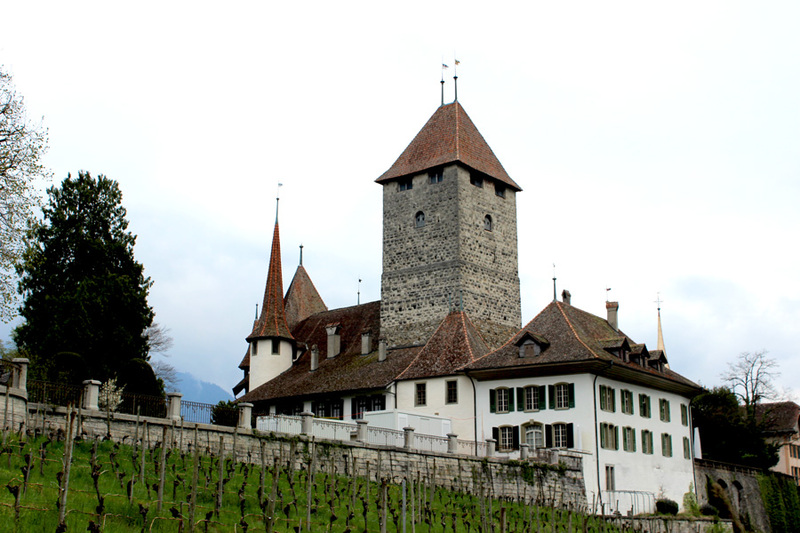 We made a stop in the town of Spiez and finally in Thun itself. 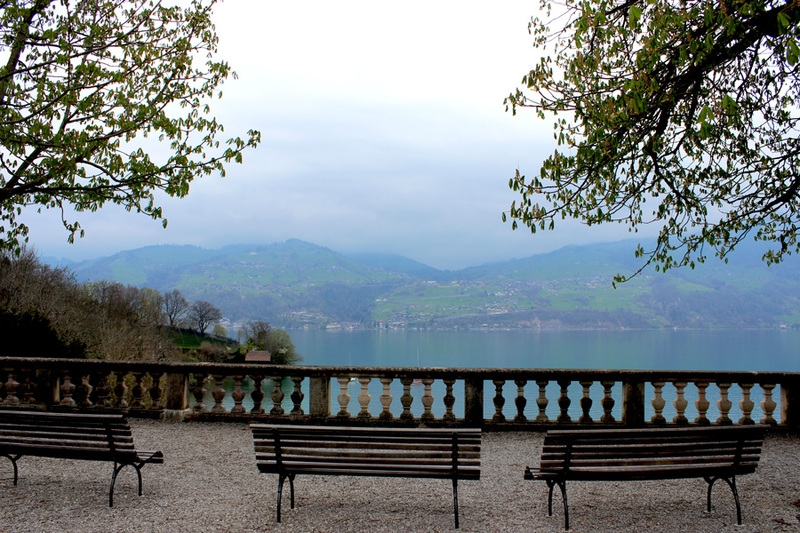 They both are great for a stroll or a drink at one of the lakeside terraces. A place I had heard about a lot, but for some reason never made it. 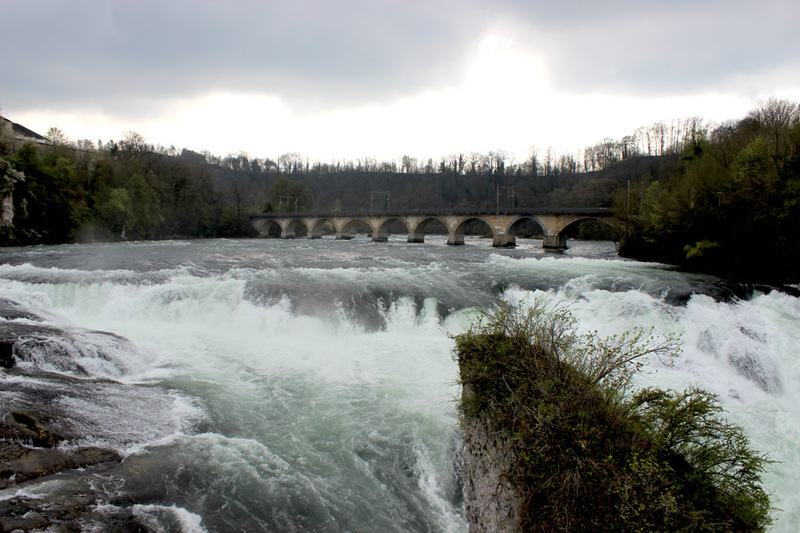 Close to the border with Germany lies the largest plain waterfall of Europe. 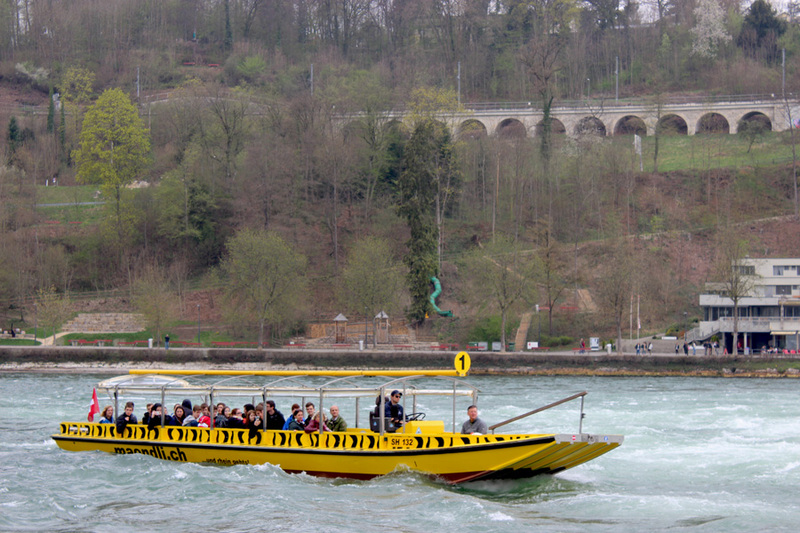 Rhinefall is where the Rhine drops down 23 meters and can be visited by boat. The boat will drop you off at the rock in the middle of the waterfall, which you can climb for some exciting views. 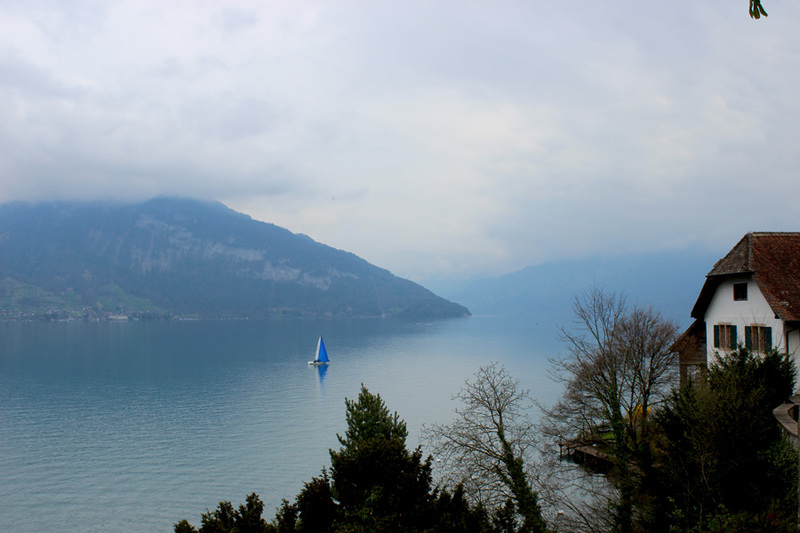 Longer boat trips can be taken as well all the way to the Bodensee. 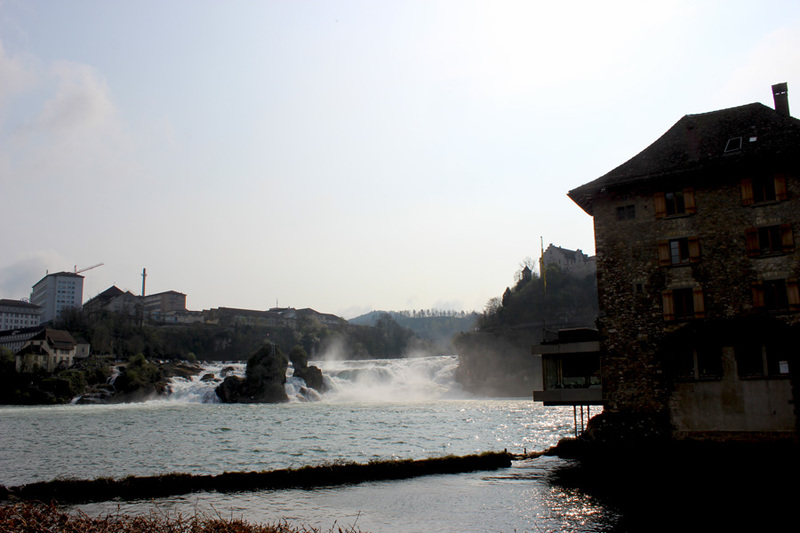 A visit to the nearby castle can also be combined with a visit to the waterfall. 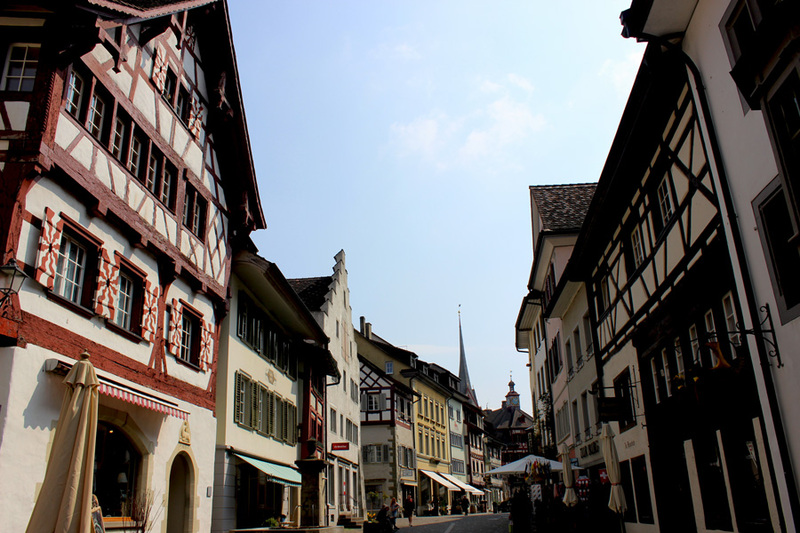 Merely a few kilometers from the Rhinefall is the adorable town of Schaffhausen. From the Munot Fortress in the Old Town we had a fascinating view over the vineyards and the painted facades of the houses in town. 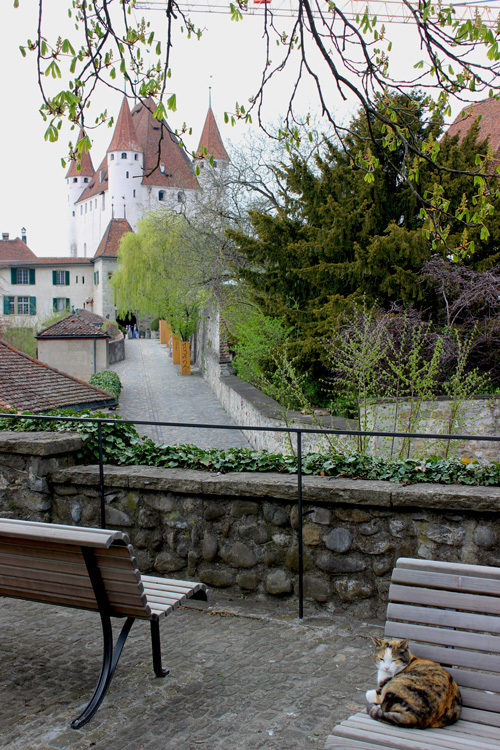 In fact, we had our lunch break up on the fortress, as there are some picnic tables and benches right there. 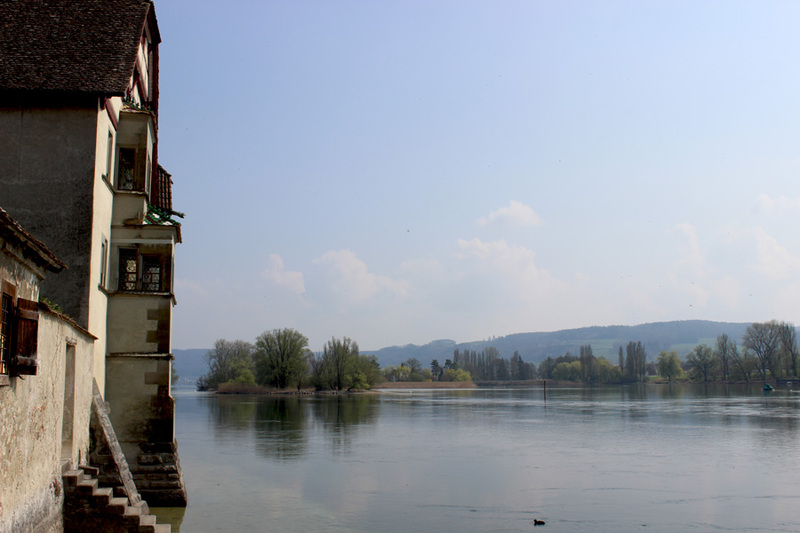 Follow the Grand Tour along the Rhine and make a quick stop on the border of Lake Konstanz. 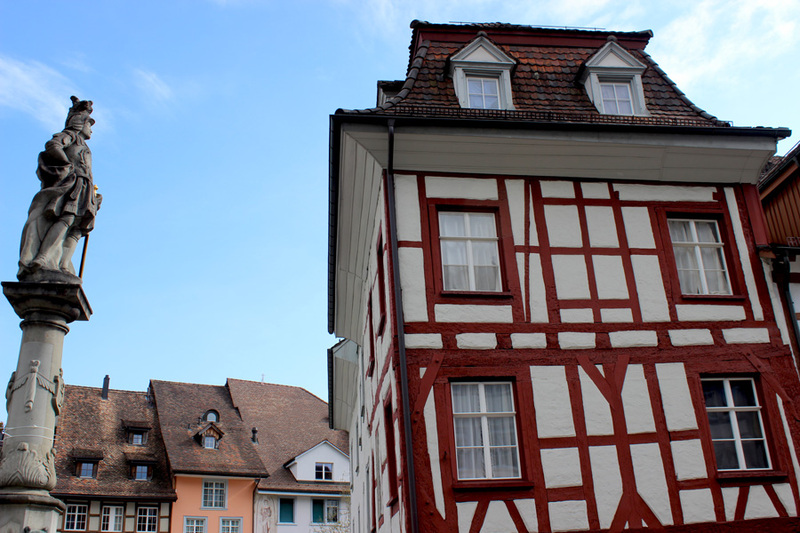 The painted facades and half timbered houses in Stein am Rhein are incredible and great picture-material. Since it was a beautiful day on our visit, we had a sit down at the lakeside and let the sun warm our faces. 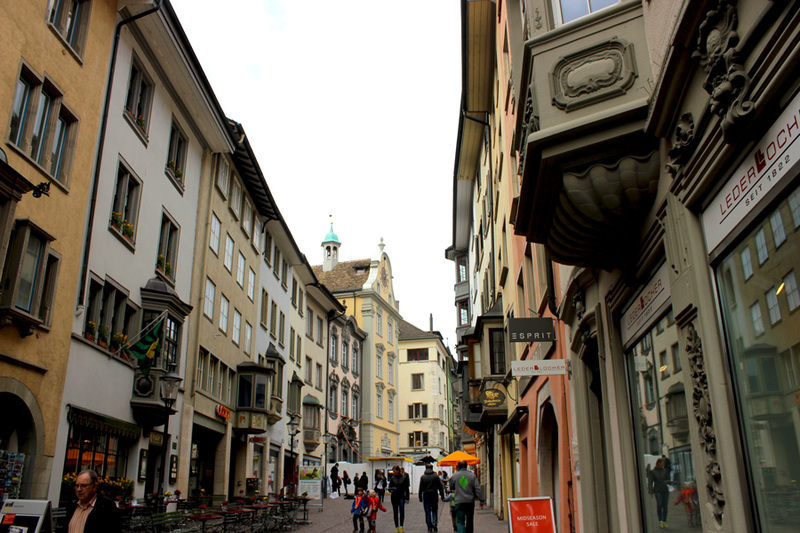 The Grand Tour follows the route towards Konstanz in Germany, before it moves to St. Gallen slightly more south. 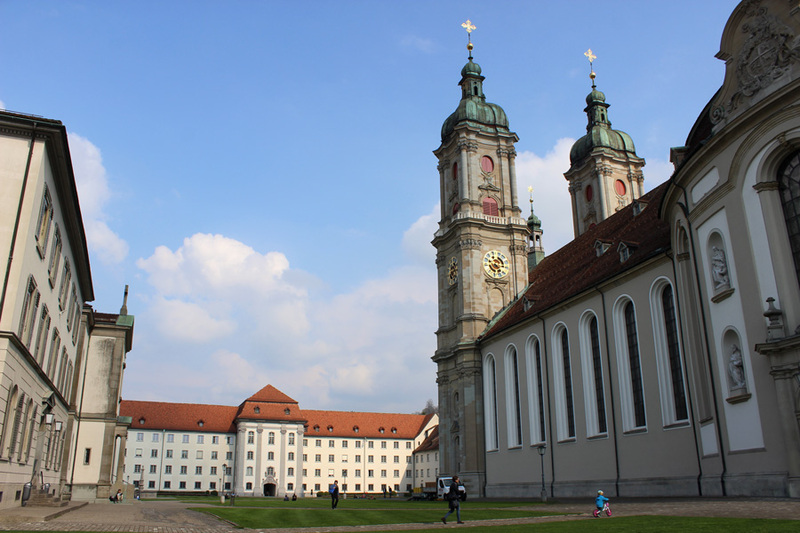 We found that this is a great city for shopping, but the main attraction must be the Abbey, which is a UNESCO World Heritage Site. 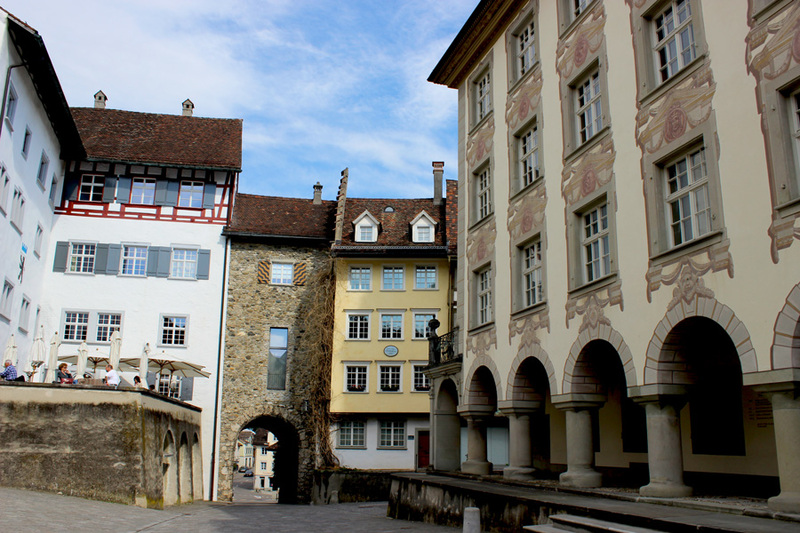 Following the great success of Part 1 of the Top 10 Best Road Trips in Switzerland, I was more than happy to create a Part 2. Enjoy!